We are a professional manufacturer in producing"SAM-UK" brand products. 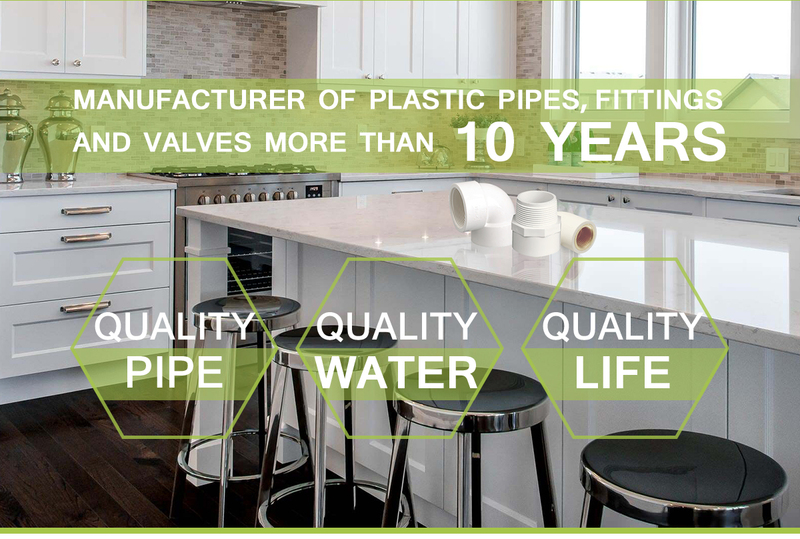 Our main products are PVC,CPVC,PP,PPR pipes,pipe fittings, valves, taps, and so on . 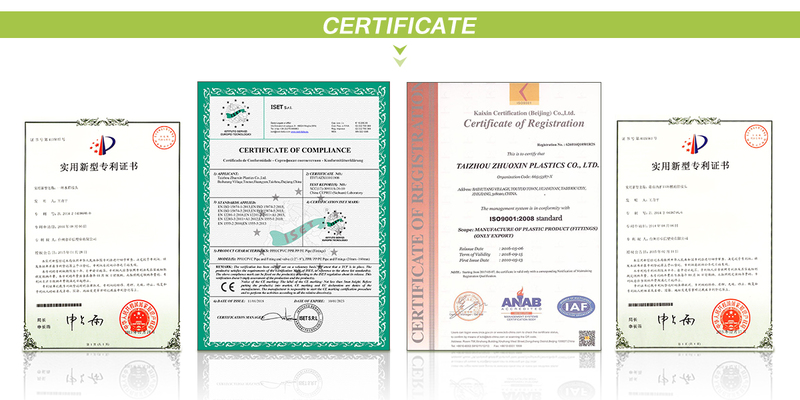 Currently we mainly supply ANSI standard NBR5648 standard,BS standard,DIN standard etc.